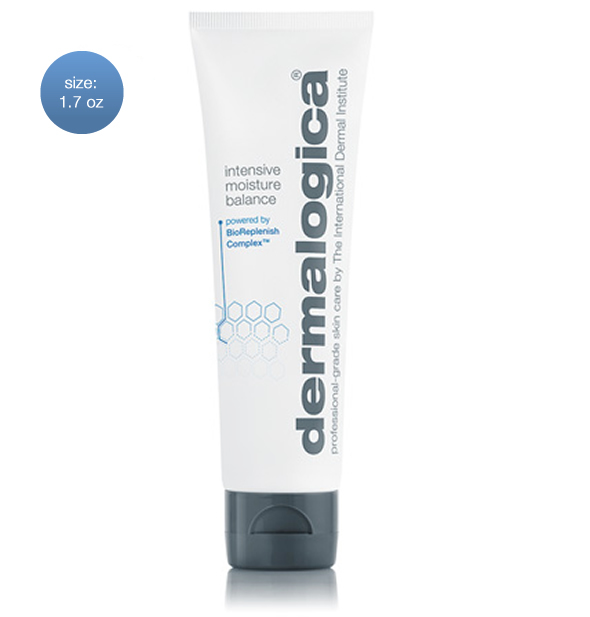 - Strengthens the skin’s lipid barrier. 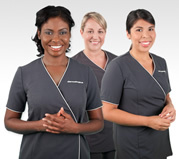 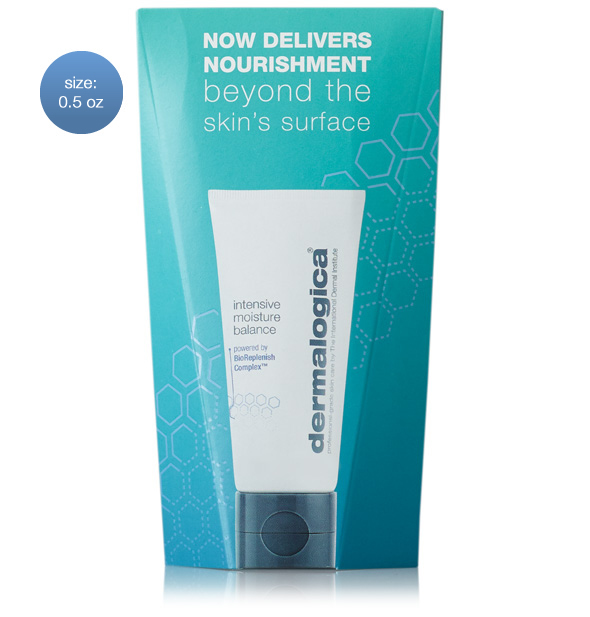 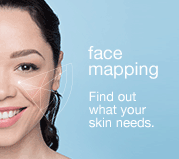 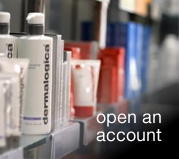 - Help rebalance the skin’s microbiome. 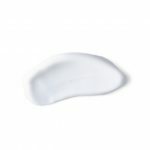 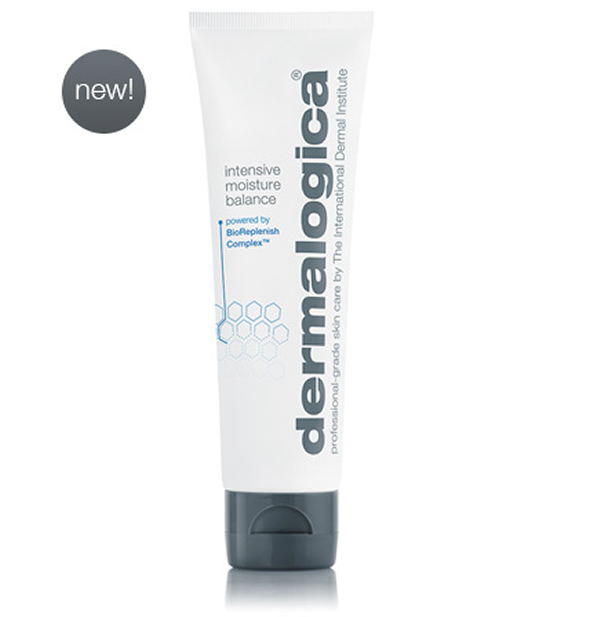 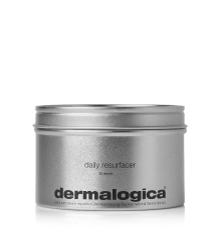 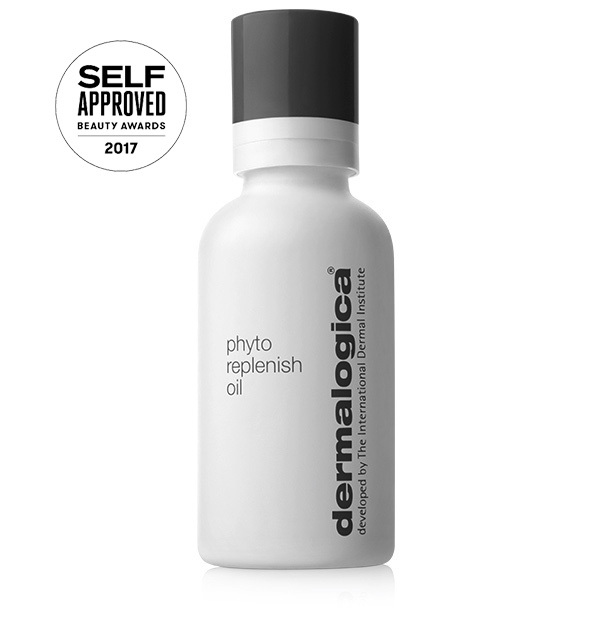 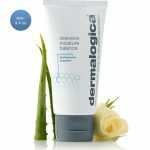 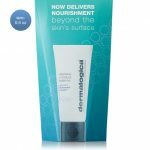 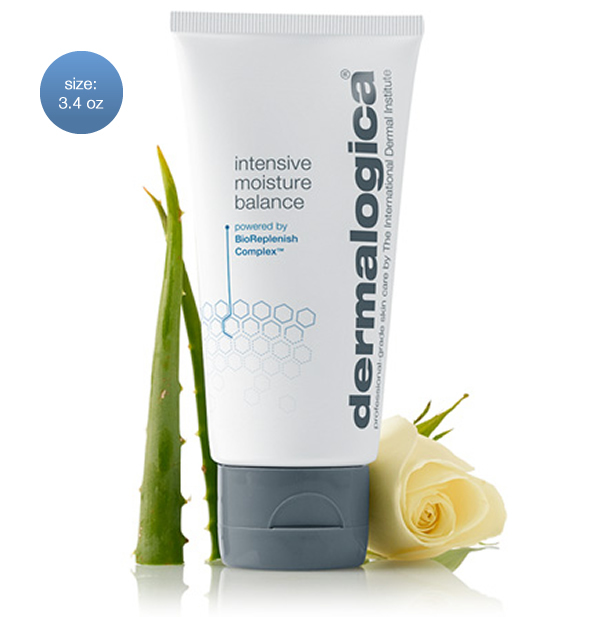 - Intensely moisturizes dry, depleted skin.